What Do You Do When You Receive a Call or Letter from ARS? What Can ARS Legally Do? What Can’t ARS Do Legally? How do Deal With ARS? How to Remove ARS From Credit Report? A telephone call from a debt collector, like ARS Collections, is usually pretty stressful. They will likely ask you several personal questions and ask you to start making payments on a bill immediately. You do, however, have rights when dealing with ARS Collections, Inc. and other similar collection agencies. 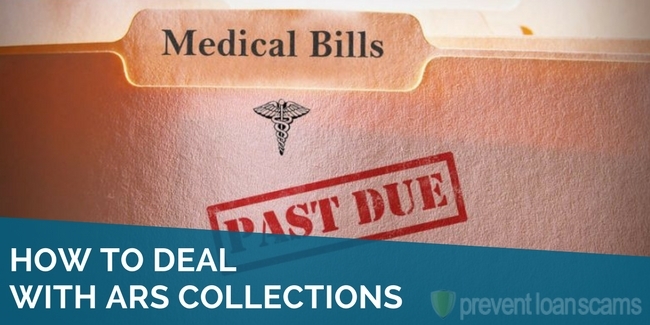 Advanced Recovery Systems Inc., or ARS Collections Inc., is a business to business debt collection company that specializes in healthcare debt recovery. They may be responsible for contacting you to collect a debt you owe a healthcare provider, such as a doctor or a hospital. Are you dealing with ARS Collections and/or negative items on your credit report, and want them removed? Our research of the top credit repair companies can help. What Services Does ARS Collections Provide? Check Collection: they will collect checks from debtors to creditors and make sure the funds are handled properly. Early-Out Collection: debt collection when accounts are more than 30 days but less than 60 days past due. 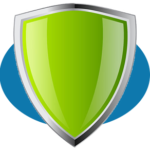 What Can ARS Collections Legally Do? ARS may call you on a phone number provided to them by the healthcare agency. They may call you at work unless you request otherwise. You have the right to ask them not to call you at work, and ARS must honor that request. The firm may send you letters of collection and other information regarding the debt. They may not send information regarding the debt via postcard; sealed letter, only. They may take legal action and sue you to cover the cost of the debt. The court will issue a judgment against you if the collection agency wins the case. This judgment may allow them to garnish your wages to repay the debt. ARS Collections cannot threaten, harass, oppress, or abuse you in any way. They may not use threats of violence of physical harm. The firm may not publish your name in a list of people who refuse to pay debts. They may not repeatedly call you to annoy you, or use profane language. ARS may not make false statements in order to collect a debt. They cannot claim to be attorneys or government representatives. The firm cannot claim you have committed a crime in not paying your medical bills, or claim you owe a different amount than the actual amount you owe. The company may not give false credit information about you to anyone, including a credit reporting agency. This is why it’s very important to keep track of your credit report at least once or twice each year. You should always know what is being reported, and by which agency. 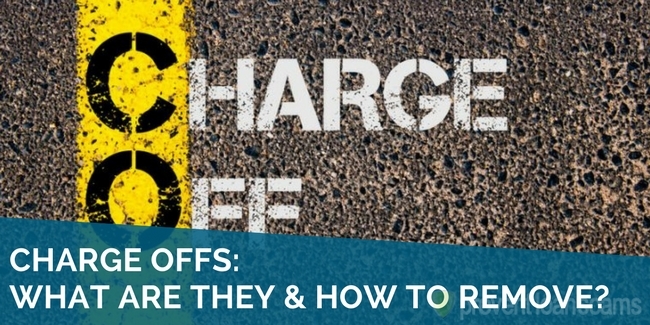 ARS may not collect interest, fees, or other finance charges above the original amount you owe. They may not deposit a post-dated check early, or threaten to take your personal property unless you live in a state that permits judgments calling for wage garnishment or seizure. The firm may not discuss your financial issues or your debt with any other person. They cannot tell your spouse, child, other relative, or your boss about any debt they’re attempting to collect. First, request the firm’s contact information including the name of the company, the physical address, and a valid phone number. Make note of their website address, as well. 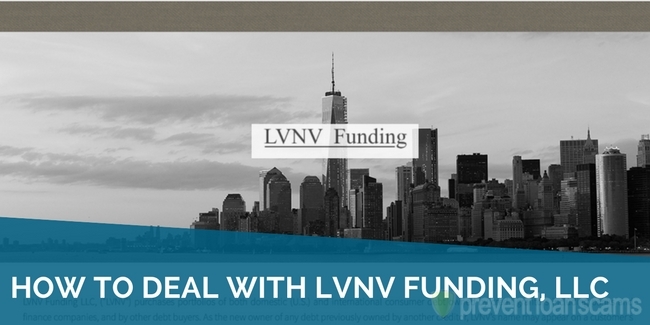 Request validation of the debt ARS says you owe. You have the right to request the information via mail. You should ask them to send it via certified mail in order to hold any legal ground. Refuse to answer any additional questions until you’ve seen the validation of debt. They may schedule a follow-up phone call after you’ve received the validation letter. Schedule the phone call on your own terms. Finally, negotiate a settlement with the collection agency. Offer to pay 10% of the total debt, and let them counter. Continue to negotiate until you’ve reached a settlement amount you are comfortable paying, and on terms you can afford. Knowing what the collection agency can and cannot do is a big part of understanding your rights when dealing with ARS Collections. Some collection agency representatives know how to manipulate the conversation, and make you feel guilty for owing a debt. These representatives may use tactics designed to make you look like the bad guy, simply because you’re going through a tough time financially. You have the right to request information and all documentation in writing before agreeing to make a single payment. Never make a payment over the phone. The payment may become “misplaced” or lost. With that said: always make payments via check. That way, you’ll have a paper trail and a legal path to follow. You have the right to deny answers, or to simply answer, “No.” You don’t have to give detailed explanations of why the debt wasn’t paid, or even acknowledge that you’re responsible for the debt. You have the right to mail the collection agency a cease and desist letter. Harassment is never permitted as a tool by a collection agency. You can send ARS a certified letter demanding they stop calling you immediately. They may refuse to give you the address to the office, but it is your right to request their address. Wait seven years for the debt to naturally drop from your credit report. Pay to have it removed. Some debt collectors will remove the debt from your credit report upon payment of the debt, plus a small fee (note: this doesn’t always work, and doesn’t necessarily apply to ARS, specifically). Dispute the debt with documentation showing it has been paid. 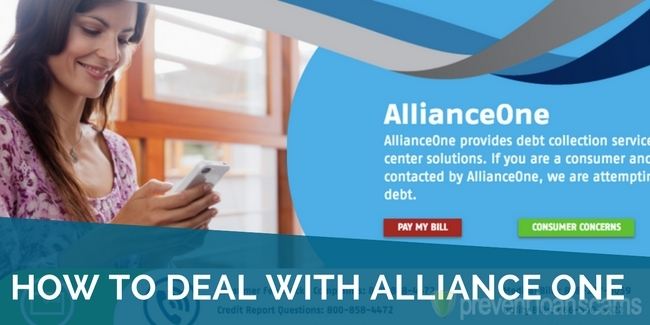 The dispute needs to be filed with all three major credit reporting agencies in order for it to be fully removed. Are There Complaints Against ARS Collections? Yes, many people have stated ARS Collections uses scare tactics and harassment to collect a debt. Some consumers have indicated they’ve been contacted regarding false information such as debt for emergency room visits when they have never visited the emergency room. Collection agencies, on the whole, are routinely fined by the FTC for violating consumer rights. Threats, harassment, and lies carry a stiff penalty when they are reported. Take the time to report poor treatment to the FTC so they can take action against the offending firm. ARS Collections has been accused by a number of reviewers of harassment and unfair treatment of consumers (a simple Google search could tell you that much). Customers have accused the firm of breaking the rules set forth by the FTC and FDCPA. Many people fall prey to scam-like threats and behavior from debt collectors every year. 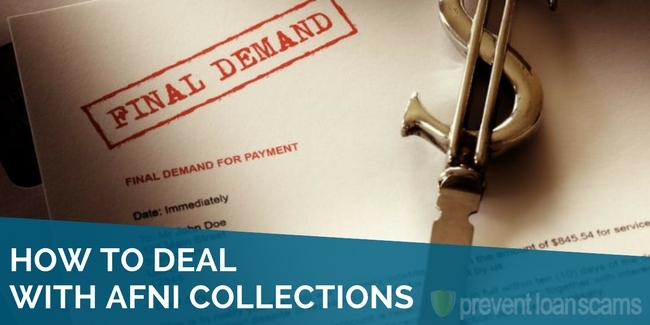 Arm yourself with factual information regarding how to deal with collection agencies so you’re fully prepared to handle the situation, if it arises. I returned their call and gave them the file number that they had left for me on a voicemail which stated my social security number had a complaint against it. They “could not find” my file number, hung up on me twice and two times disconnected my call as I was calling them back. Two separate people were rude and refused to give me their names and would not allow me to speak with the person who left the initial voicemail. They also refused to tell me who I was supposedly in debt to. You can ask the credit bureaus to get verification from the creditors in a dispute, but all they do is contact the creditor and they say “yes, it’s valid”, and then the bureau denies the claim. If you get a call from this collection company or any collection company, tell them that they are on a recorded line before any conversation begins. There are “apps” that you can download that will actually record the call. The collection company is not likely going to make threats or tell you of a false debt if they are being recorded. I have ARS collections all over my credit report but I’ve been disputing and removing their nonsense as fast as the credit bureau’s allow. They always claim and report some kind of medical debt that can never be verified or complies with the FCRA and when disputed every bureau is required by law to verify the debt on a first person account with proper documentation that’s simply a signed contract by the consumer acknowledging said debt and if any debt has been sold and transferred from the original creditor to any agency without expressed written consent from the consumer which is a new contract that they never have because it doesn’t exist simply because nobody in their right mind agrees to pay a debt that’s already been written off by the original creditor that makes that debt officially canceled by the creditor. Hello what form did you send to have them removed off your credit report? They have called both of my children telling them I have missed a process server & could be arrested. They try to say my children are listed as emergency contact, which I know is false, because I only list my husband & sister for emergencies. “Heather Lawson” was rude, uncooperative , and tried to tell me I’m raising my children wrong. I wonder if she will tell my attorney that? That’s funny. A man with this company, who was both threatening and spoke to me in an aggressive tone, contacted me about a debt that didn’t belong to me. He gave his name as “****** ******”. Yeah, telling me they can’t mail me anything, and have 24 hrs to pay a debt that is not mine.